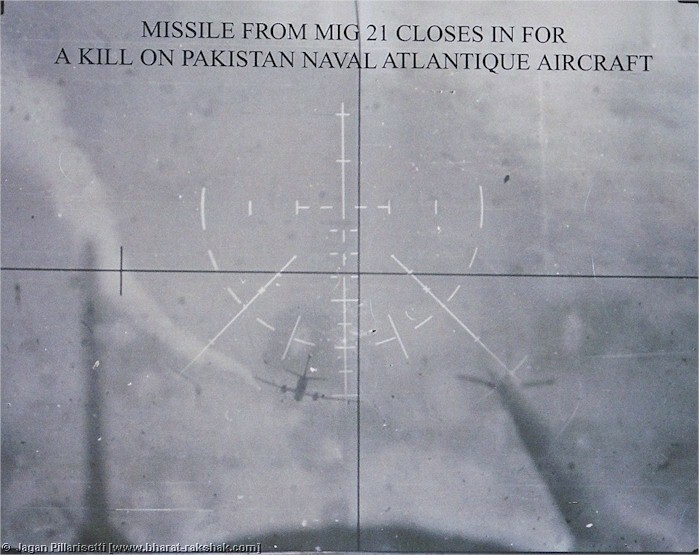 HUD camera photo from the MiG-21 that shot down an intruding Pakistan Navy reconnaissance plane. The missile is seen rushing to the port engine of the Atlantique. 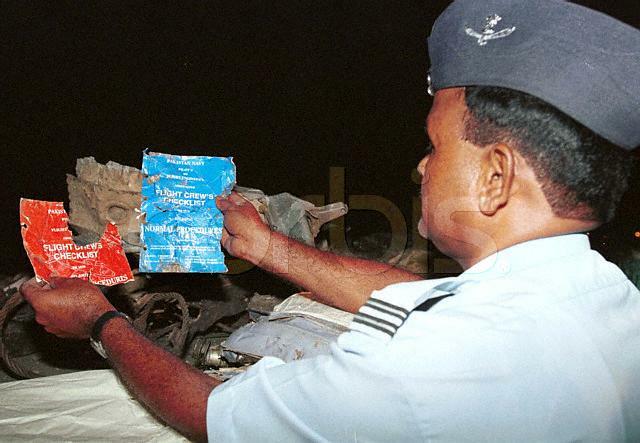 Video grab of IAF personnel salvaging the wreckage on cover of Outlook magazine. 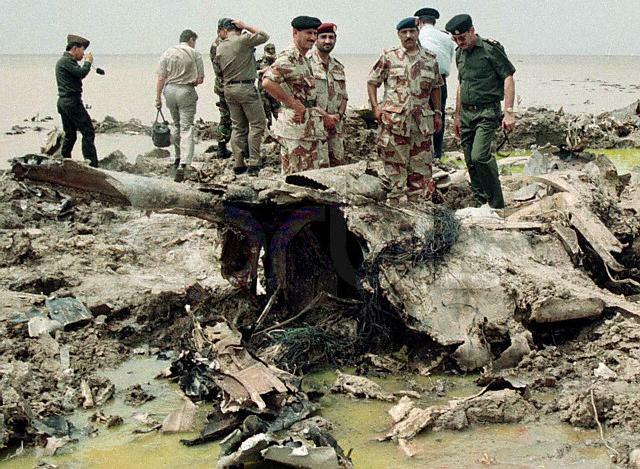 A group of Pakistan-based foreign military attaches in Badin August 12 inspect the site where a Pakistan naval plane crashed after being shot down by Indian jet fighters. Pakistan took the attaches to the site of the August 10 crash to try to prove its claim the plane was shot down in Pakistani territory. 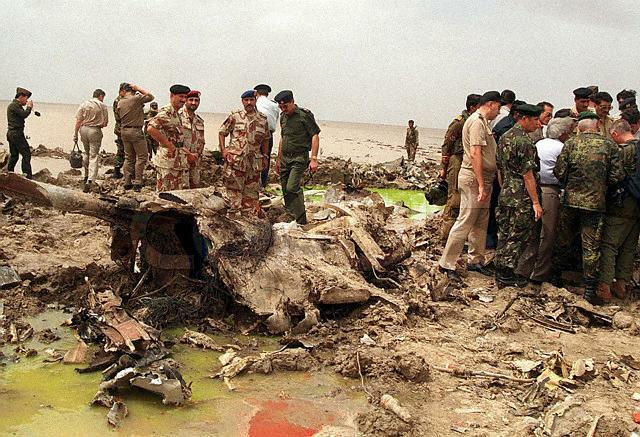 Foreign diplomats view the wreckage of a Pakistan navy Atlantic patrol aircraft 12 August, 1999, in Musafirkhana, Pakistan. Military attaches from embassies of 28 countries, including the United States, Britain, Canada, Germany and France, flew to the site where the Indian fighter jets shot down a Pakistan navy aircraft 10 August. 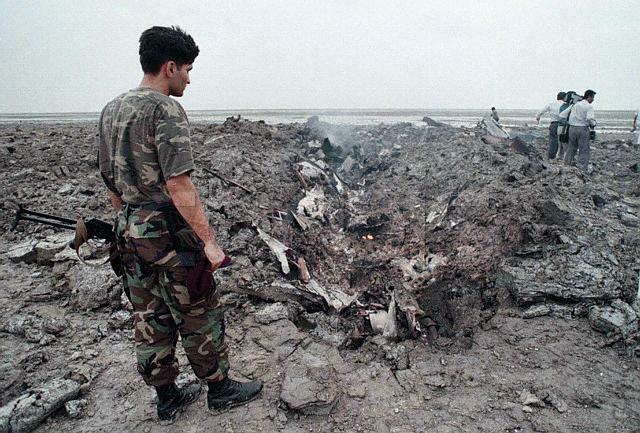 Reporters and military personnel stand by the crash site of a Pakistan's Breguet Atlantic maritime patrol aircraft near the border town of Badin, about 300 kilometers northeast of Karachi, 10 August 1999. Two Pakistan Navy Seakings are visible in the background. 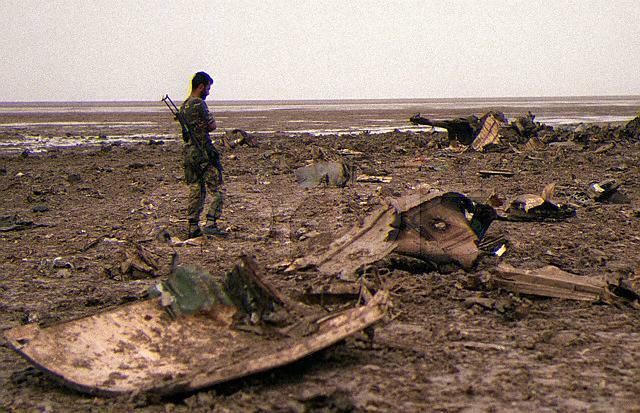 A Pakistani soldier walks near the wreckage of a Naval patrol aircraft, which was shot down by Indian jets 10 August, 1999, near Badin, some 300km (186 miles) northeast of Karachi. 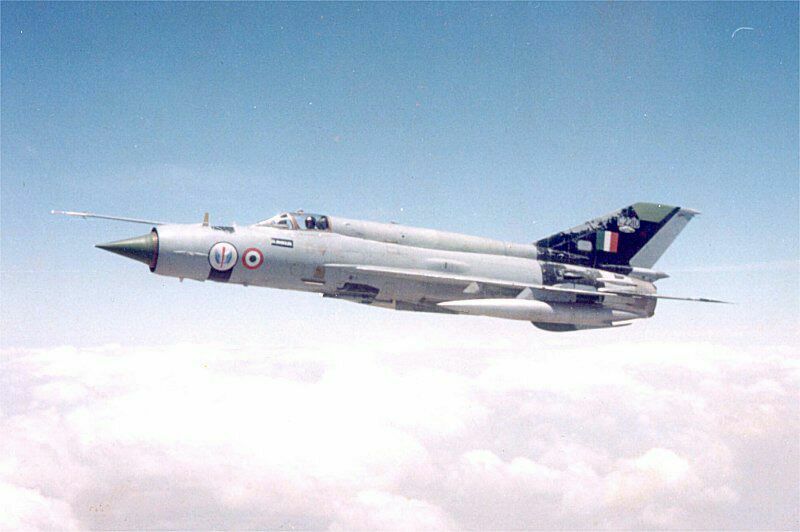 The Indian Air Force shot down the Breguet Atlantic maritime patrol aircraft, killing all 16 Navy personnels on board. 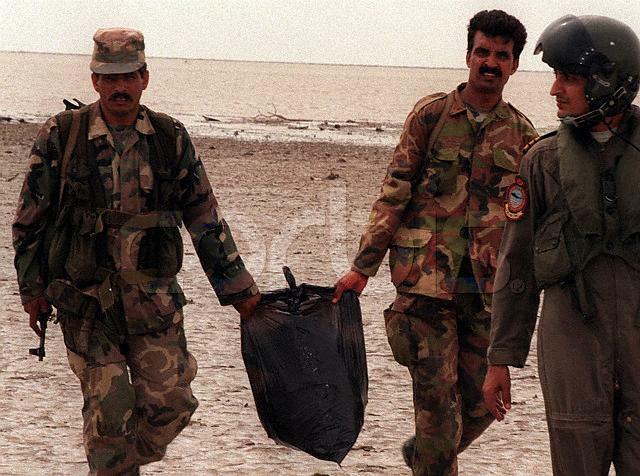 Pakistani troops take away a bag containing body remains of personnels killed in the naval plane downed by Indian jets near the site of wreckage in Mushafir Khana, close to the border with India, 11 August 1999. Pakistan deployed some 200 naval and army troops at the site of the wreckage to avoid the removals of plane pieces by Indian air force. 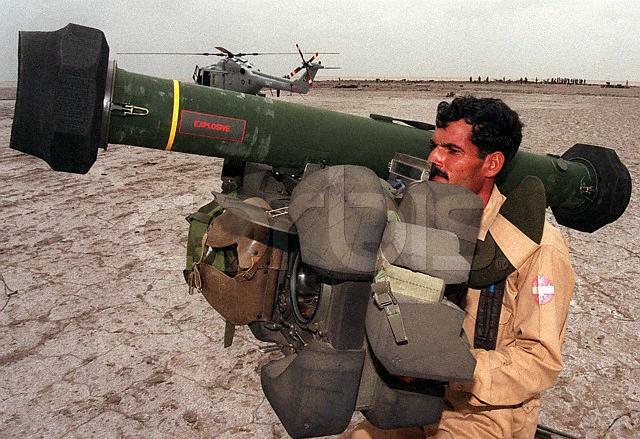 A Pakistan army soldier adjusts a Mistral surface-to-air missile near the site of the wreckage of a naval plane downed by Indian jets in Mushafir Khana, near the border with India, 11 August 1999. Some 200 navy and army troops were manning the area, equipped with machine guns and missiles, as charred pieces of the aircraft were scattered in marshy land over a radius of about 1.6 kilometers. 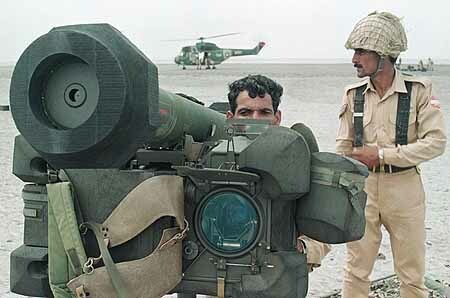 A Pakistan army soldier takes position with a RBS-70 surface-to-air missile launcher near the site of the wreckage of a naval aircraft, which was shot down by Indian jets 10 August, in Mushafir Khana close to border with India, 11 August 1999. 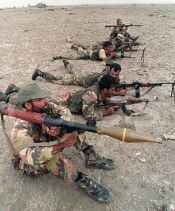 Pakistan has reinforced its troops deployed in the marshy border area supposedly to prevent any Indian attempts to steal debris. 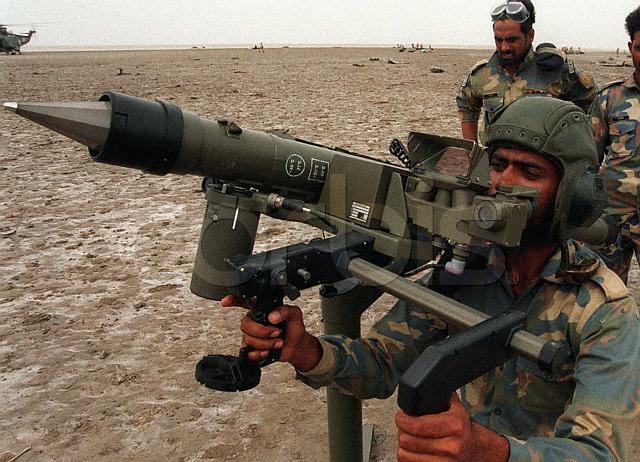 Another view of the RBS-70 position. 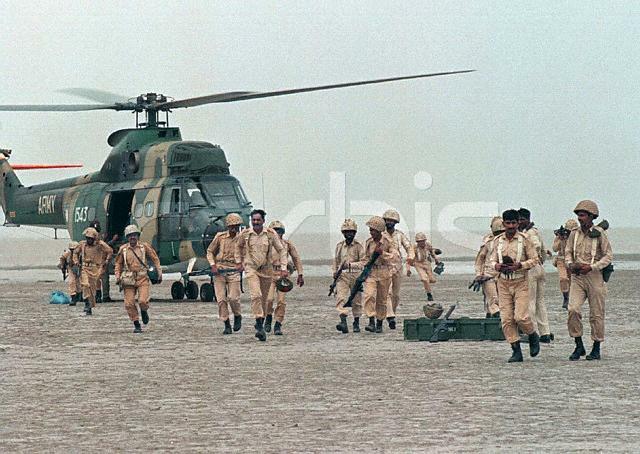 A Pakistan Army Puma helicopter is stationary in the background. 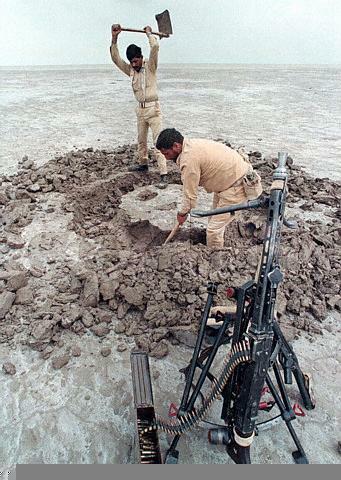 Pakistani troops take position with LMGs and RPGs close to the site of the wreckage of a downed Pakistani naval patrol plane shot down by Indian jets in Musafir Khana, close to the Indian border, 11 August 1999. Pakistan fired at least one missile at two Indian jets trying to cross into its territory. Indian jets on 10 August shot downed Pakistan's naval plane and killed 16 personnels. 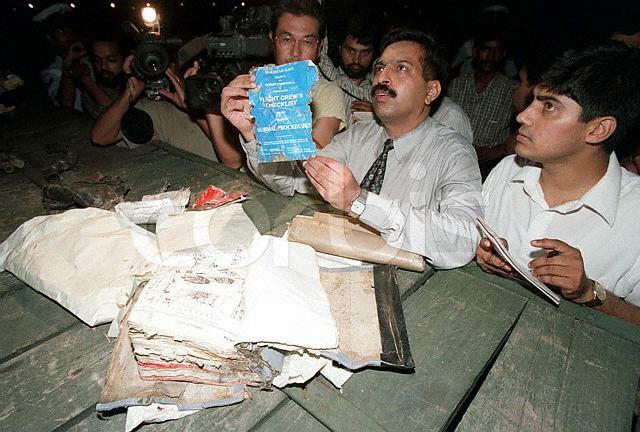 Indian Air Force (IAF) spokesman R. Dhingra (C) shows documents retrieved from a French-made Breguet Atlantic marine patrol aircraft of the Pakistani Air Force that was shot down by IAF fighters 10 August, as they were displayed at the technical area of Palam airport early 11 August 1999. 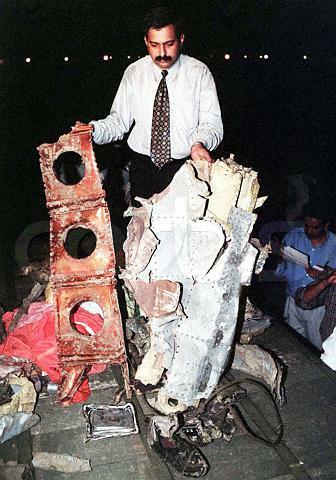 Indian Air Force (IAF) spokesman R. Dhingra shows wreckage of a French-made Breguet Atlantic marine patrol aircraft of the Pakistani Air Force that was shot down by IAF fighters 10 August, as they were displayed at the technical area of Palam airport early 11 August 1999. An IAF officer displays the flight check list of the Pakistani naval aircraft at New Delhi airport on August 11. India said the plane was shot down on August 10 after it intruded into its territory and refused to respond to Indian warnings near the border in Gujarat state. 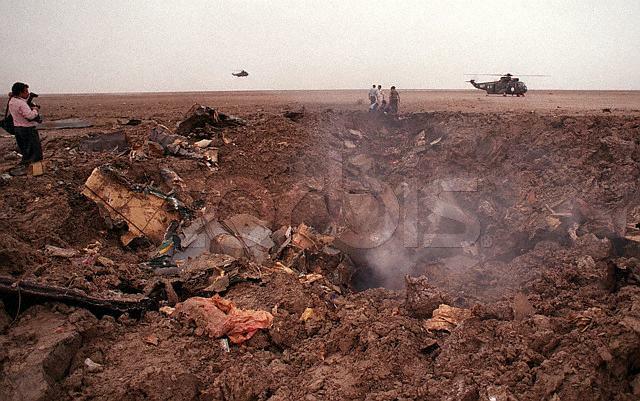 The wreckage was flown to the Indian capital early morning and shown to journalists. 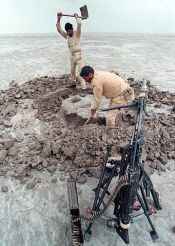 Indian Air Force personnel display the wreckage of a Pakistani naval aircraft at New Delhi airport August 11. India said the plane was shot down on August 10 after it intruded into its territory and refused to respond to Indian warnings near the border in Gujarat state. 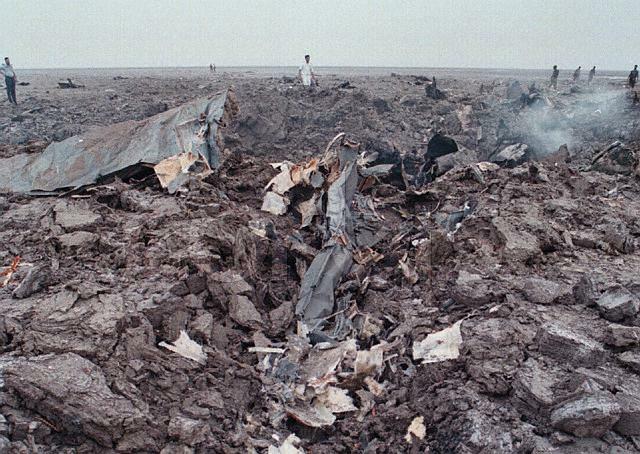 The wreckage was flown to the Indian capital early morning and shown to journalists. 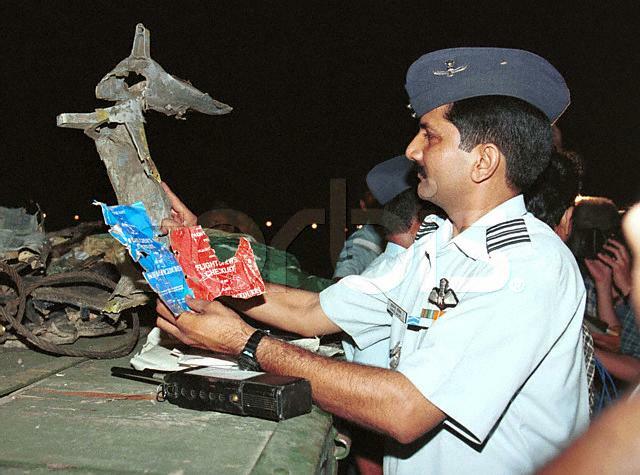 An IAF officer displays the flight check list and a part of the wreckage of the Pakistani naval aircraft at New Delhi airport on August 11. India said the plane was shot down on August 10 after it intruded into its territory and refused to respond to Indian warnings near the border in Gujarat state. 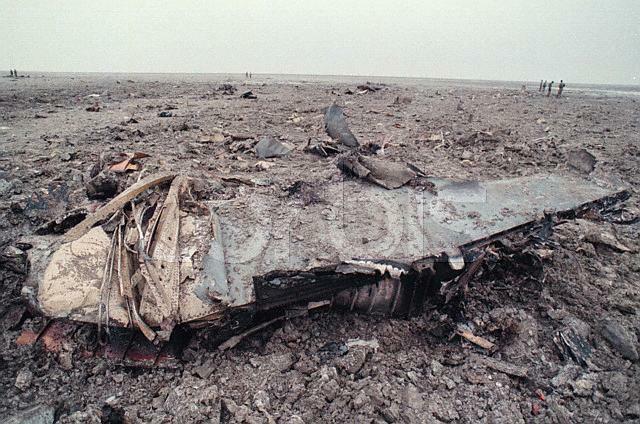 The wreckage was flown to the Indian capital early morning and shown to journalists. 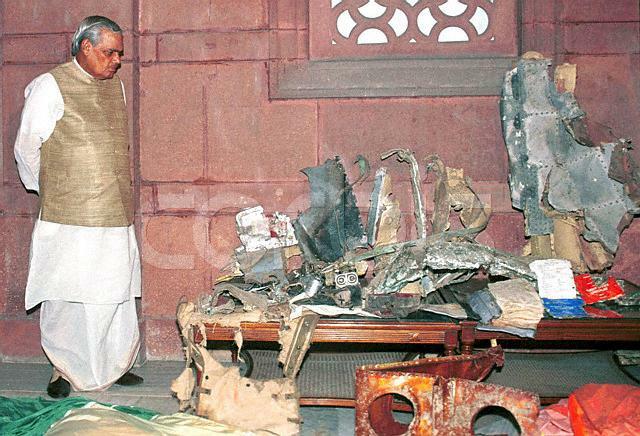 Indian Prime Minister Atal Behari Vajpayee views the wreckage of the Pakistani naval aircraft at his New Delhi office on August 11. India said the plane was shot down on August 10 after it intruded into its territory and refused to respond to Indian warnings near the border in Gujarat state.  The wreckage was flown to the Indian capital early morning. 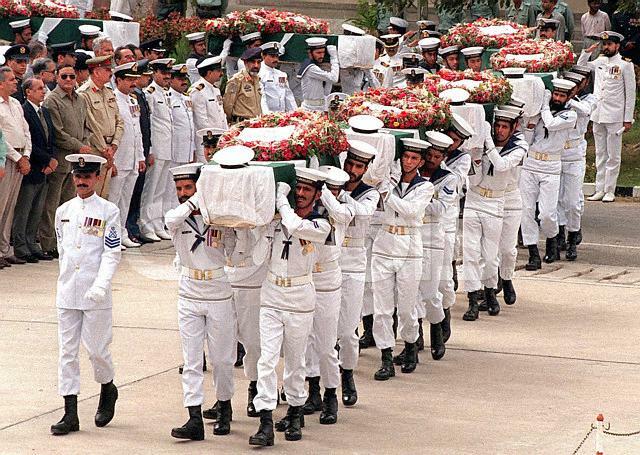 Pakistani sailors carry the coffins of 16 naval personnel for mass prayers at the Mehran naval base in the port city of Karachi 12 August, 1999. Prime Minister Nawaz Sharif attended the prayers for the sixteen Pakistani naval officers and sailors who were killed when Indian fighter jets fired a missile on the Pakistani patrol aircraft 10 August. 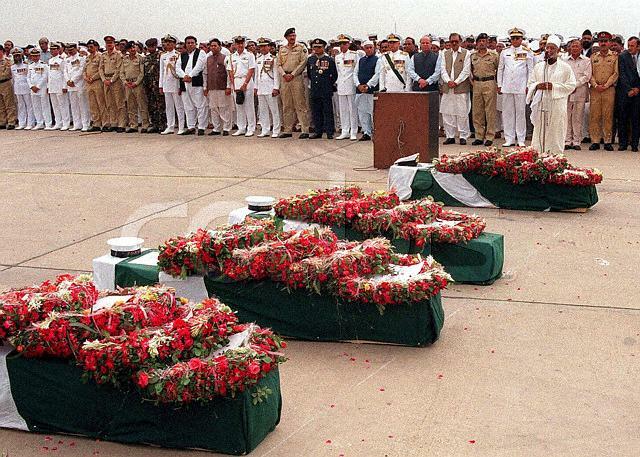 Dignataries including Pakistani Prime Minister Nawaz Sharif and Pakistan Naval chief Fasih Bukhari pay their respects during mass prayers at Mehran naval base in Karachi 12 August, 1999 for the 16 naval personnel killed when their plane was shot down by India. 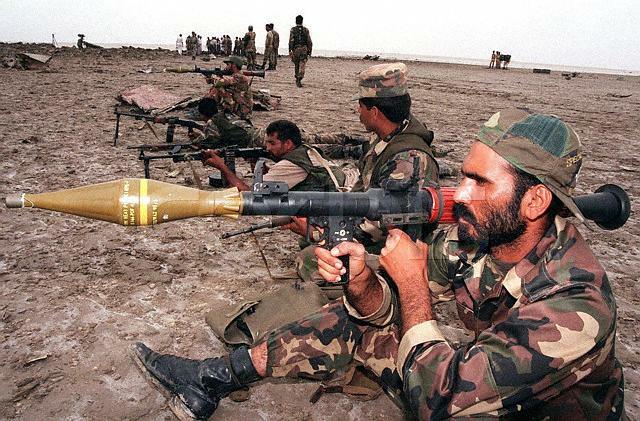 Six officers and ten sailers were killed when Indian fighter jets fired a missile on a Pakistani patrol aircraft 10 August. 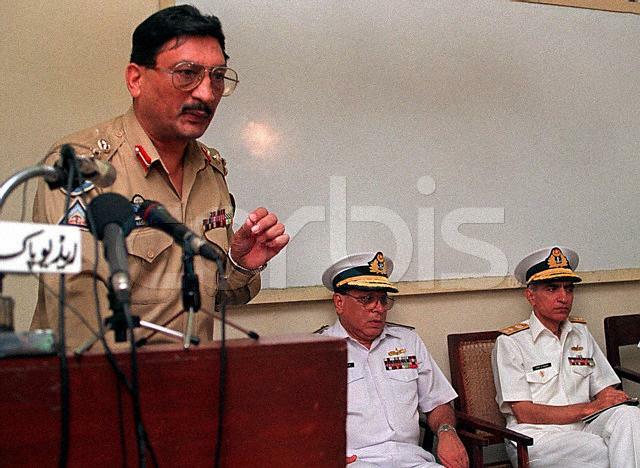 Pakistan's military spokesman, Brigadier Rashid Qureshi (L), gives the media the Pakistani version of events in the southern port city of Karachi 10 August, 1999. 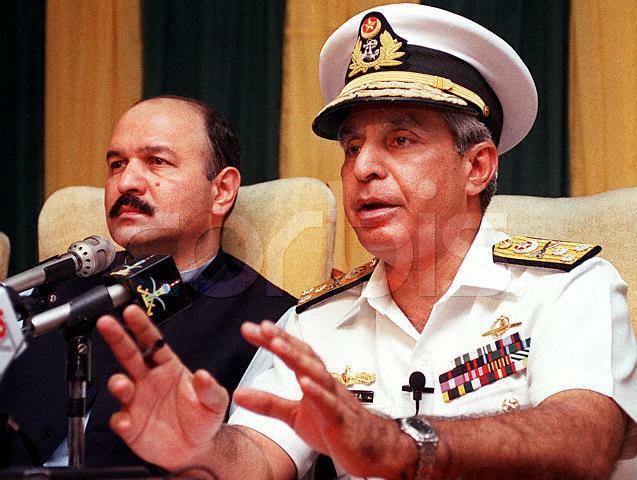 Pakistan naval officer Admiral Aziz Mirza (R) briefs newsmen along with Information Minister Mushahid Hussain in Islamabad, 11 August 1999. A MiG-21Bis [C2210] of the No. 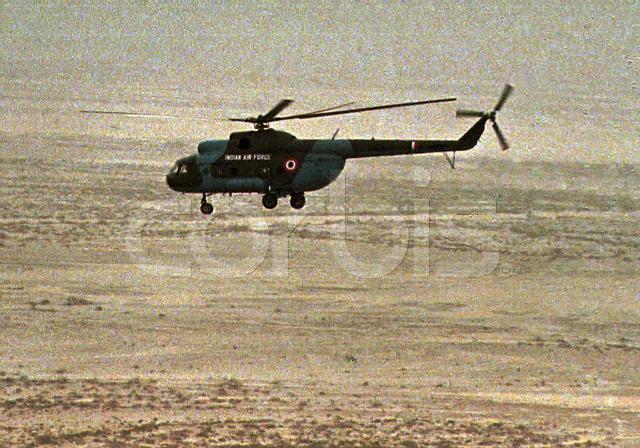 45 Flying Daggers Squadron seen in flight in this file photo. 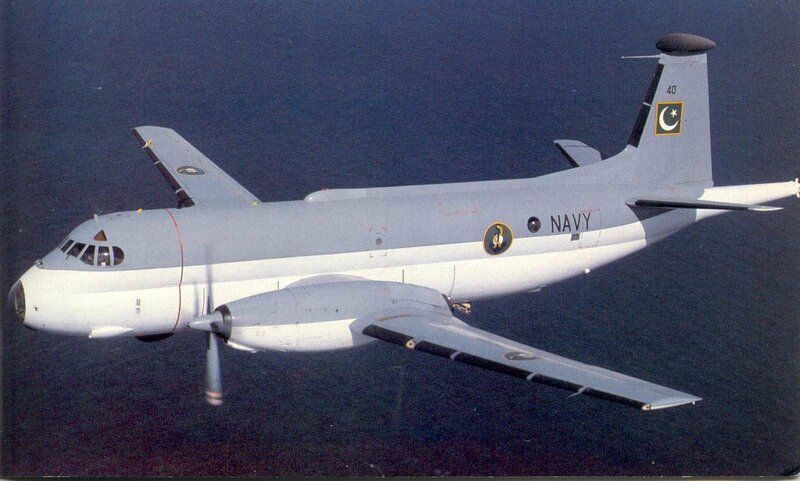 The same unit is credited with bringing down the Pakistan Navy Atlantique MPA. A Pakistan Navy Br1150 Atlantic  operated by the 29 Squadron. 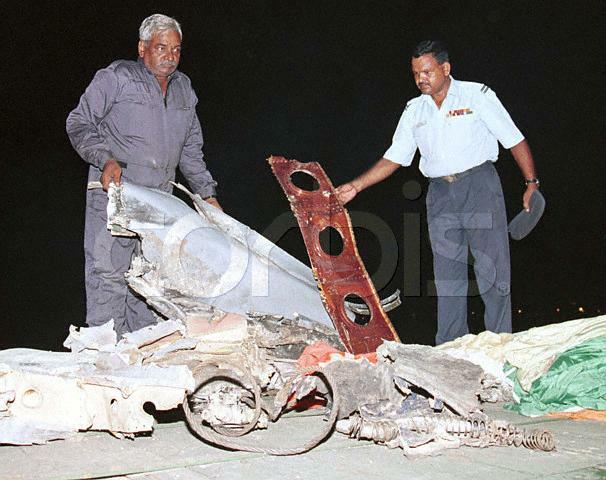 One such aircraft [S/N=90, C/N=33] was written off on August 10, 1999.